SSDs are becoming more commonplace of late. 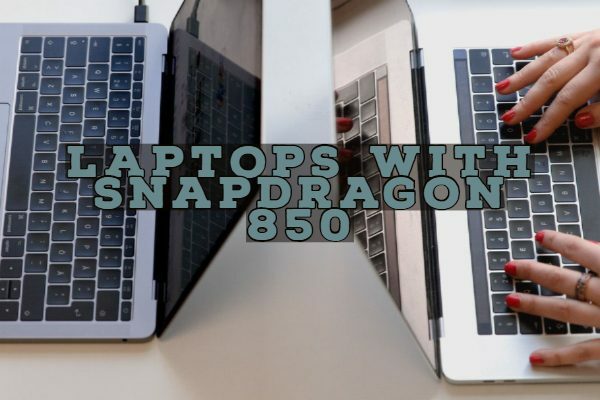 The new trend has emerged in the concept of high-performance PCs. The Non-Volatile Memory Express also known as NVM Express, further abbreviated as NVMe SSDs, is the new range of Solid State Drives that have redefined the category. The new generation SSDs are developed by leading manufacturers, and the list includes Samsung, Kingston, Micron, and Seagate to name just a few. 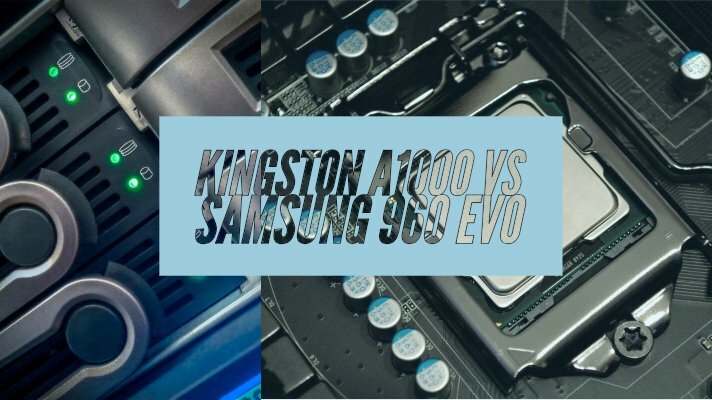 Today, we are comparing the specs between the two popular NVMe SSDs, Kingston A1000 vs Samsung 960 Evo. We will make a correlation between the two capable SSDs and understand how they feature against one another. Well, the NVMe is the new protocol developed for the SSDs. 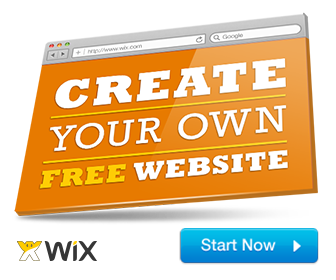 The technology is designed for taking advantage of the properties of random access memory based storage options. It also has introduced lower data latency. The technology ably supports the enterprise and client systems that are using PCI Express solid-state drives interconnects. They are set to consume less power while providing faster access. 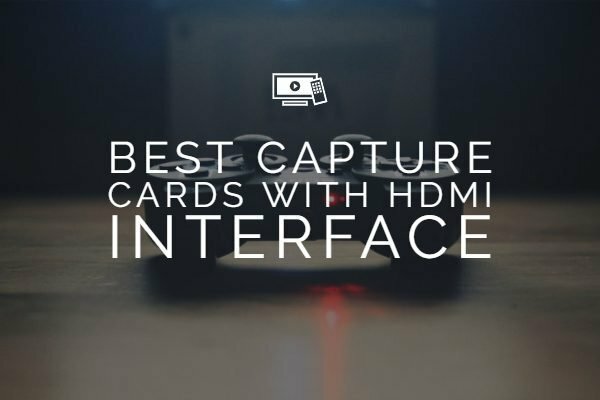 It reduces the latency and delivers a high value of Input-Output per second. In fact, the primary reason that brought ahead the development of NVMe technology is the need for speed. The faster storage as always been the need of the hour, and NVMe is another step in the direction of providing an excellent speed performance. In fact, even the entry level NVMe SSD drives have been found to offer an exceptional level of speed performance, when compared with SATA-based SSDs. This is the first NVMe SSD developed by Kingston. It provides 64-layer 3D TLC NAND flash memory from Toshiba and the second-generation PS5008-E8 NVMe SSD controller from Phison. 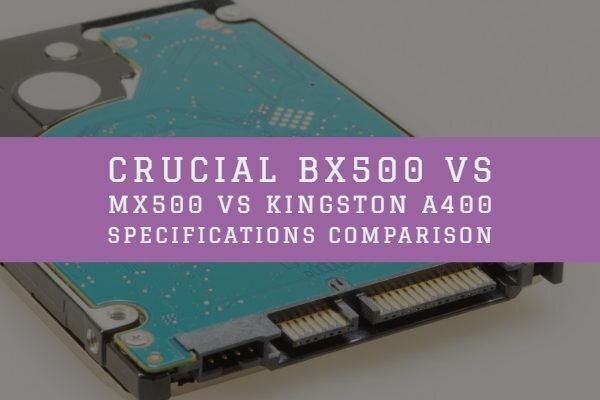 The Kingston A1000 is a good option when it comes to the NVMe based Solid State Drive – though it may not be an exceptional choice as such. The Kingston A1000 offers you high performance and uses the M.2 2280 form factor. The SSD is available in three capacities of 240, 480 and 960 GB. They provide you an idle power consumption of 11Watts, while the maximum power consumption is 3.95 Watts. Given the fact that NVMe SSDs have taken over from the SATA days and thus Kingston A1000 offers you a super fast transfer speed. You will indeed get better performance compared to the SATA drives. You can be assured of a boost two times better than the similarly priced drives in the same genre. The Kingston A1000 offers you a warranty of five years or 150TBW per 240 GB capacity. That could be something unique with any NVMe based SSD. The only drawback that we can find with the Kingston A1000 NVMe SSD is the lack of any other connectivity options other than PCIe X2. The Samsung 960 EVO is one of the offerings from Samsung’s premium range of NVMe SSDs. The EVO series is available in a broader range of options regarding capacities including 250, 500 and 1000 GB. You can ensure of sequential read speeds of 3,200 MB/s and write speeds up to 1,500 MB/s. It also includes Samsung’s proprietary TurboWrite technology that helps you enhance the read speeds still further. The Magician software offers you an additional functionality of professionally managing, monitoring and optimizing the drive performance. The built-in Dynamic Thermal Guard helps you consistently maintain temperatures. The Samsung 960 EVO is indeed one of the prominent choices when it comes to the alternatives available in a pricier environment. We would consider it to be one of the best options you will get in a couple of years. Driver consumes too much power. Let us check out the new age NVMe SSDs from Kingston and Samsung in a tabulated manner. This will help us understand the best features of both the Solid State Drives. Well, that was a comparison between the capable SSDs in the new NVMe range of Solid State Drives. We would assume that the features and specifications as mentioned in the list here should ideally help you choose the best among the two. Do check the two new generation NVMe SSDs and choose the one that best suits your requirements.